Glad they've put a smile on yer face..
Only minor issues for you and all can be rectified. SP obviously isn't destined to receive shiny paintwork. Matt Black is her chosen colour. From the photos on page 13. You'll notice a final photo of the JBW Minilite wheels fitted to this PU. 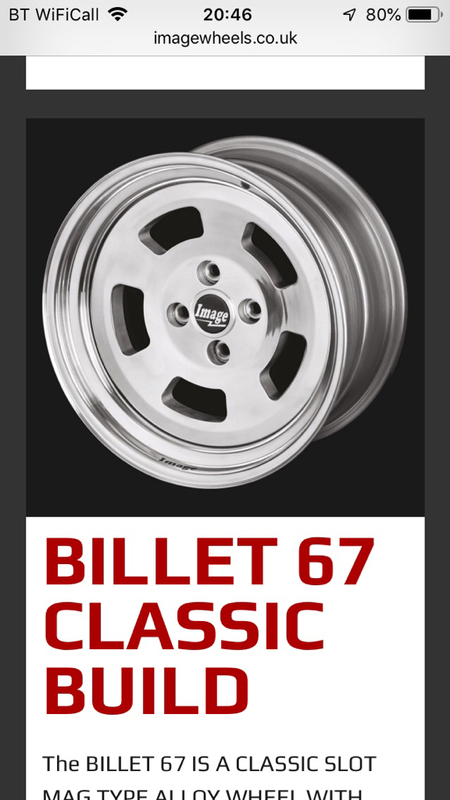 Th PU gets used on Track Days and the odd Hillclimb so I'm considering what Lighter and stylish wheels are out there but, you good people may have some recommendations so if so please add your comments and lets see what it reveals. 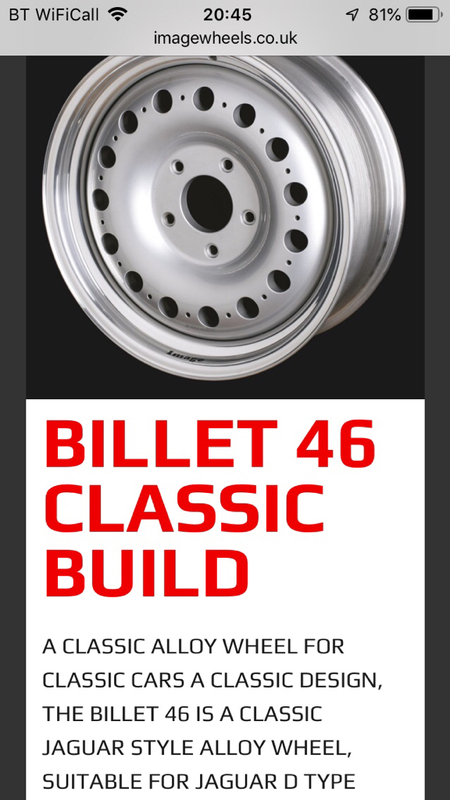 The Classic Billet 46 was actually the wheel I originally wanted to fit to PU but cost was a little prohibitive..!!! 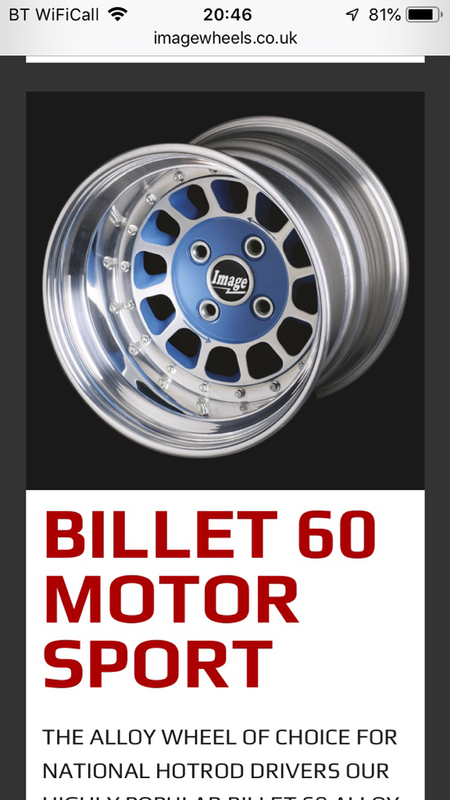 Still like them very much and they may yet be a final choice but do want Lightweight. I do have some Citroen C5 Alloy's but at only 6" wide, they don't fill the arches at the rear. 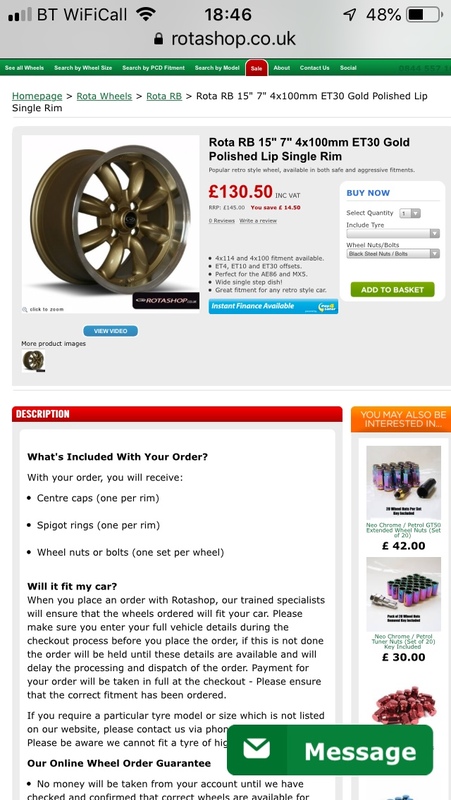 Nice wheels, my mate has a custom set (motor sport I think) on his VW caddy - his second set in actual fact as he re did the suspension and wanted more of the stanced look when dropped on his air ride system - not cheap though. Glad you liked it Cocacola. It manages to put a smile on most peoples faces when being taken for a spin. P.S. It's receiving a few little tweaks over the closed season. With Tyres fitted they're 5kgs per wheel heavier than my Alloy Steelies and 3kgs per wheel heavier than the current Minilites fitted. We did it last year and it was much fun. We didn’t stay on the Saturday night just turned up on Sunday and did numerous runs up the Hill. Great show with lots of static attractions/vehicles to admire. We’ve also signed up for the RR Weekender. Are you attending and hope to get your Moggie on the track? Paul and myself have/are busy doing wee tweaks to our vehicles over the closed season. What about you? Not sure on weekender yet,when are the tickets available and what day you going. 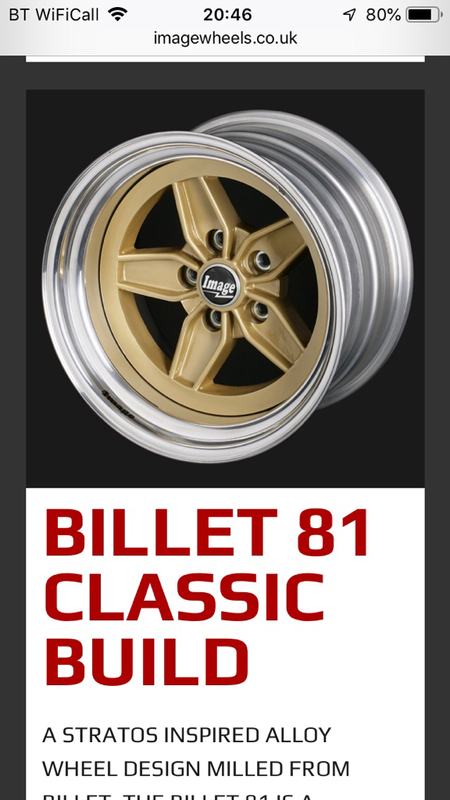 Liking this wheel... Might give PU a slightly harder look..??? ?